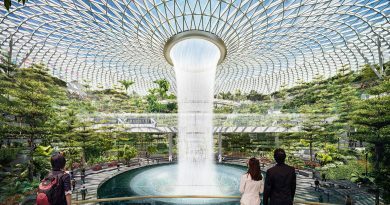 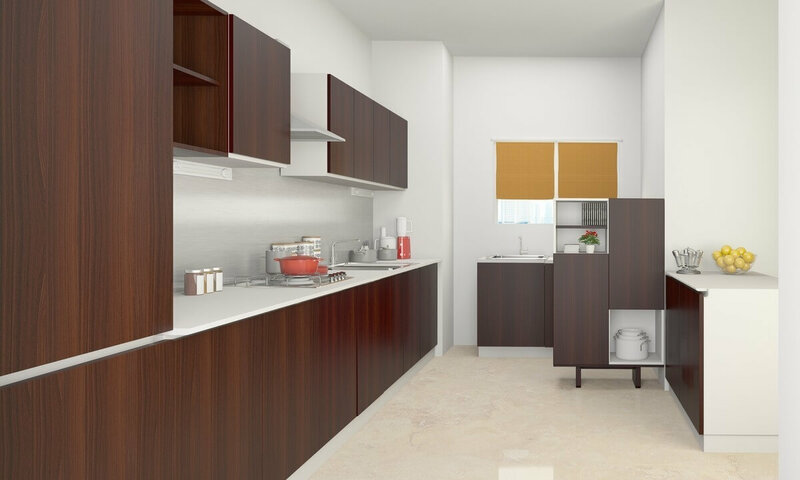 The idea of planning interior is not a new concept and almost every house, office or any other place will be found planning it. 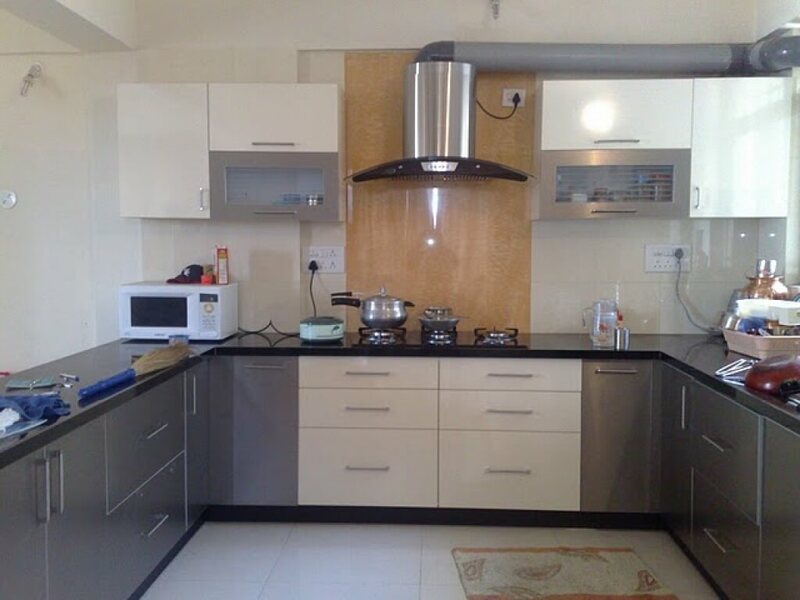 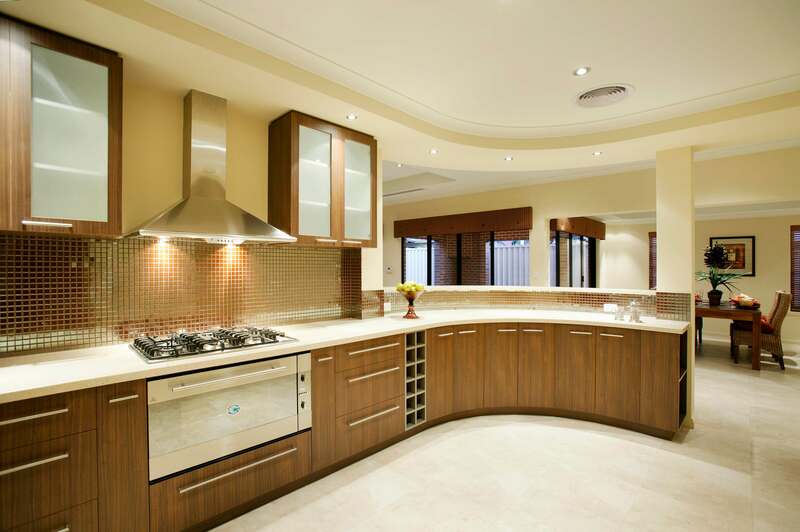 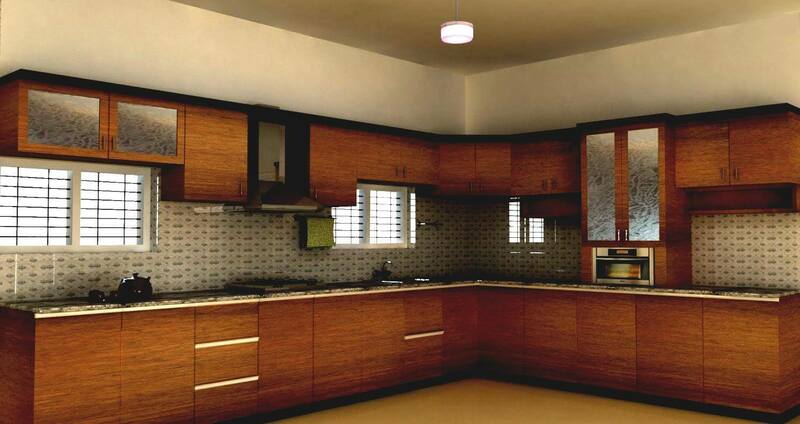 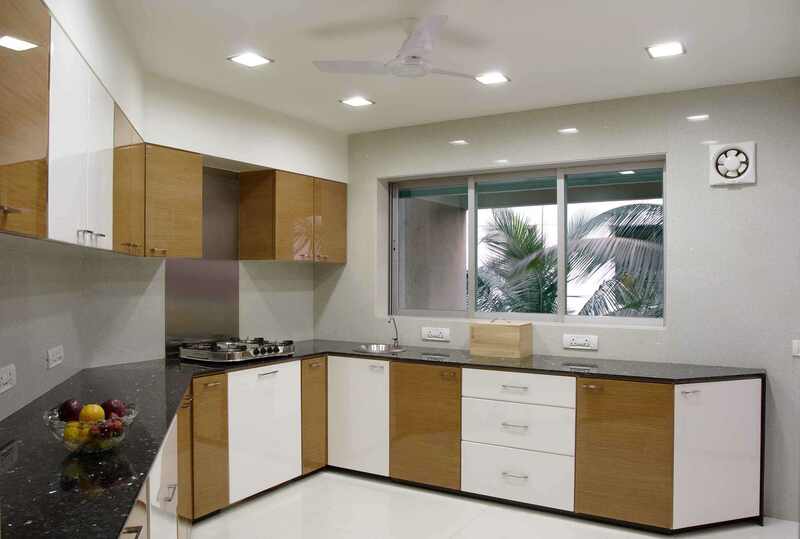 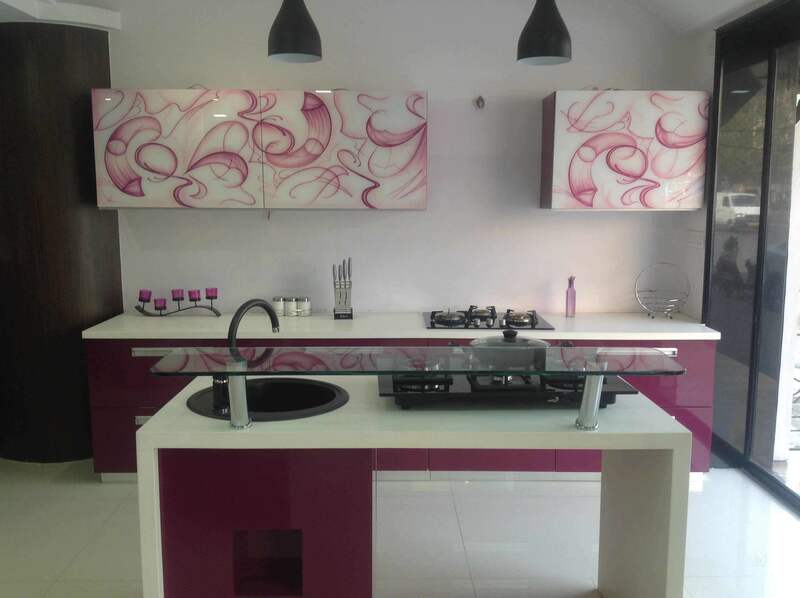 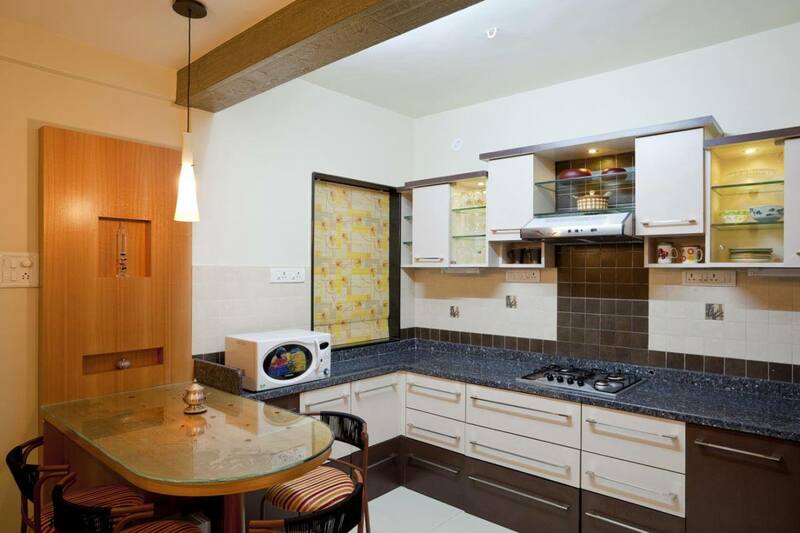 And while we talk about a home, any woman would not miss out to think of indian kitchen design. 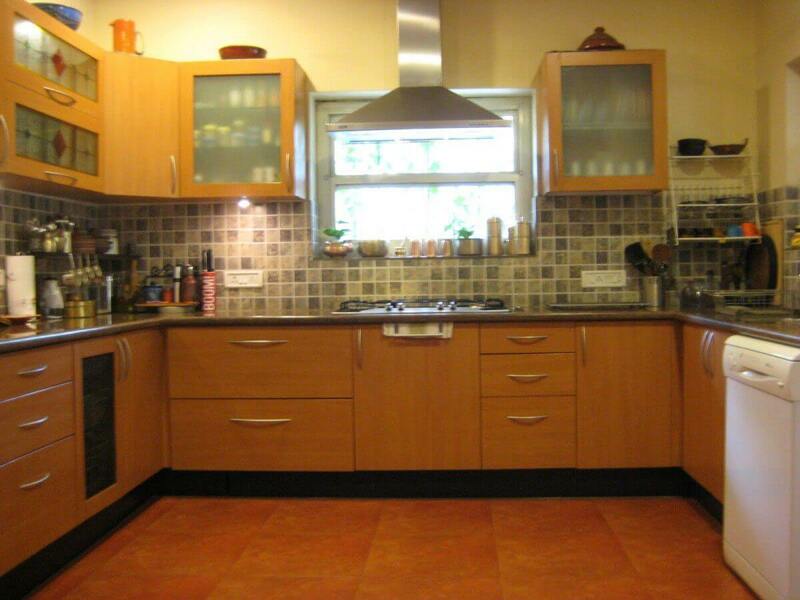 Because the kitchen is a workplace unlike other leisure rooms and the management of which defines a person. 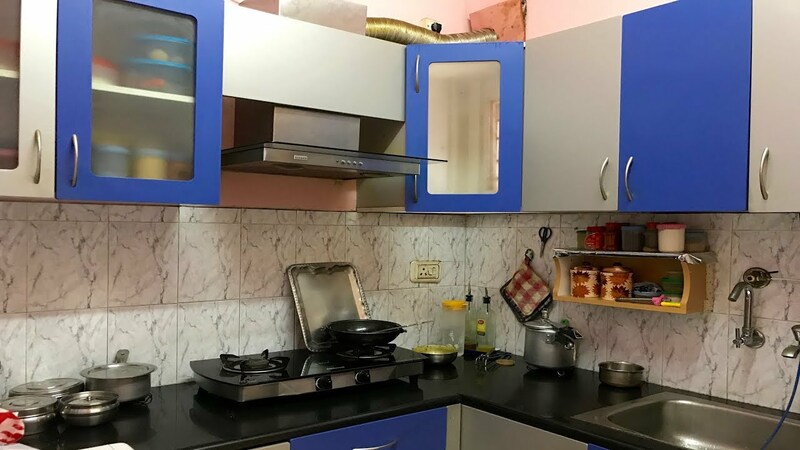 And nowadays the kitchen designs are not any common. 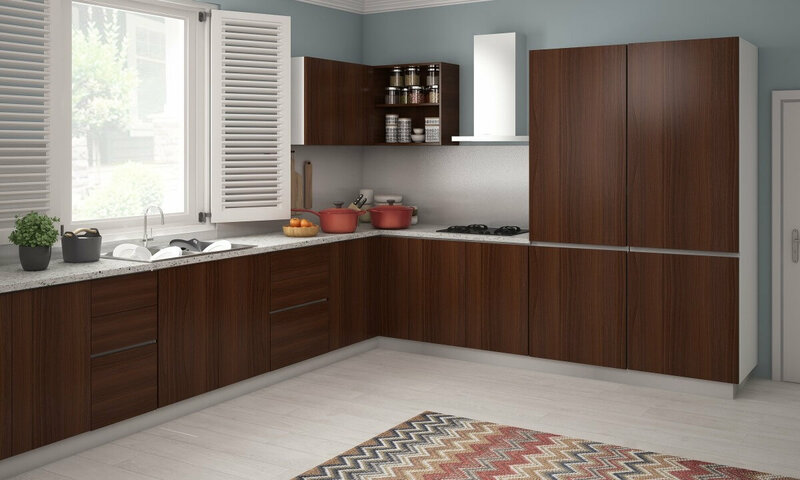 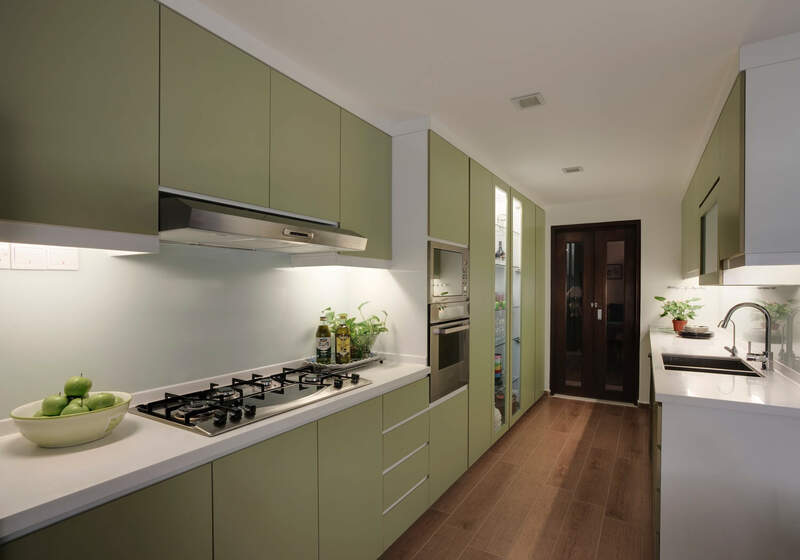 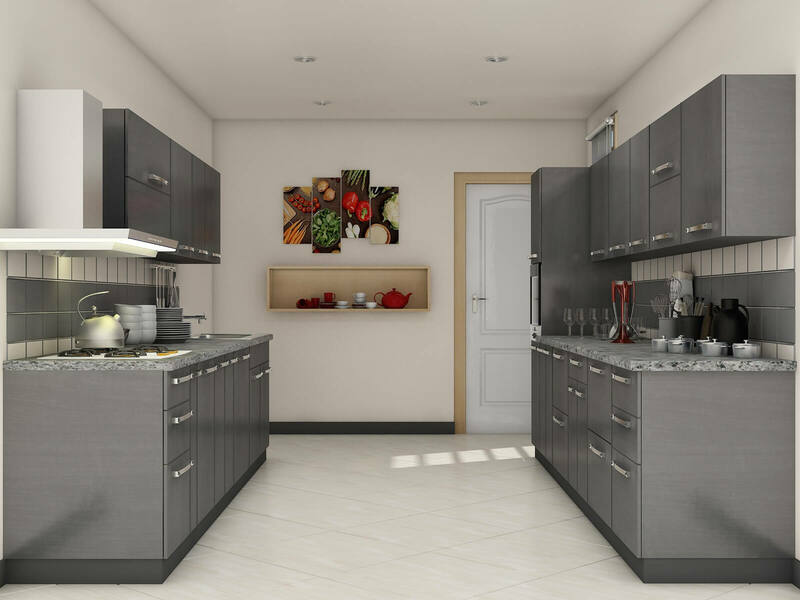 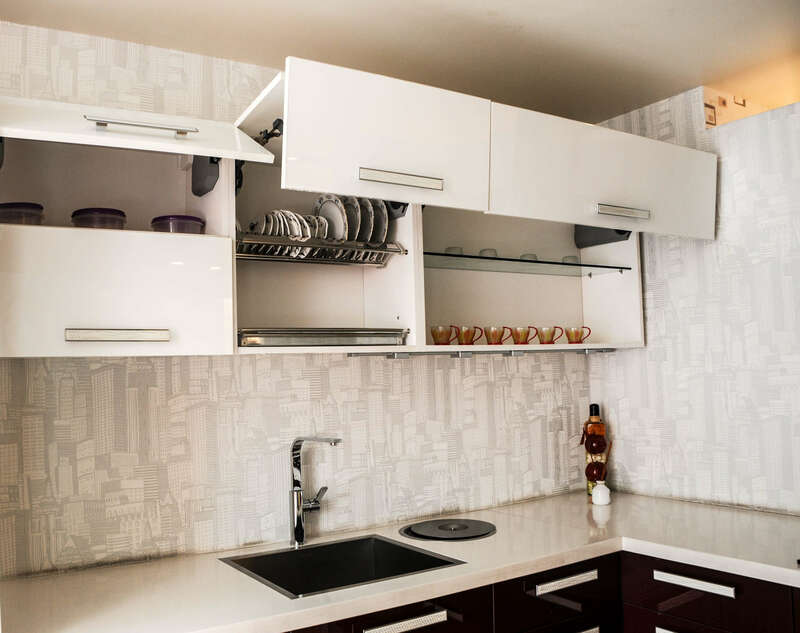 The world of the interior has many designs to offer, merging with latest technologies like a modular kitchen design which intends to give huge space for storage with different types of cabinets and thus even the smallest size of the kitchen can be used aptly without making it tedious. 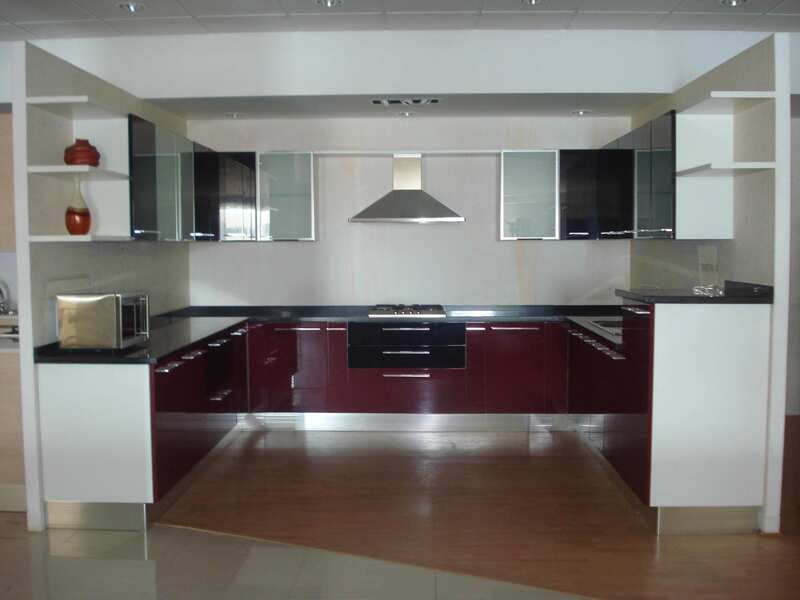 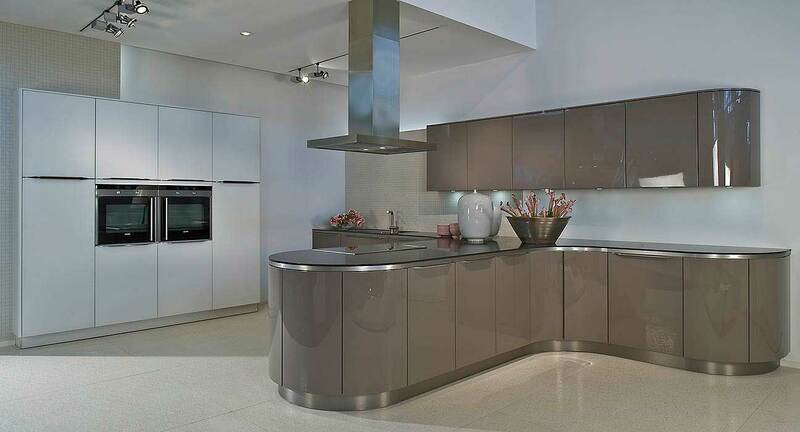 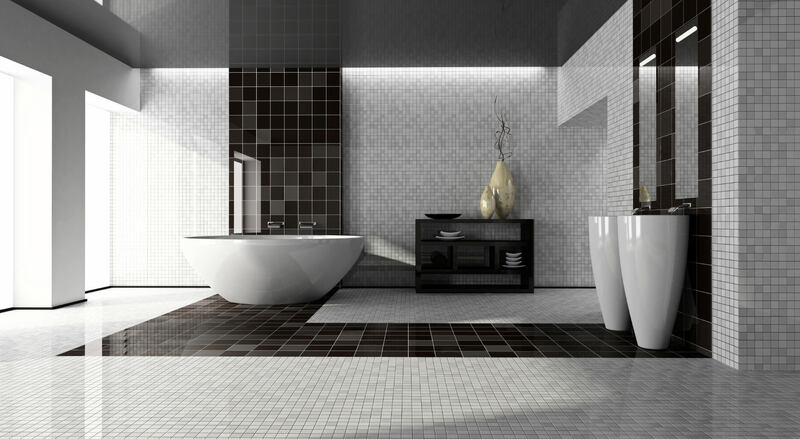 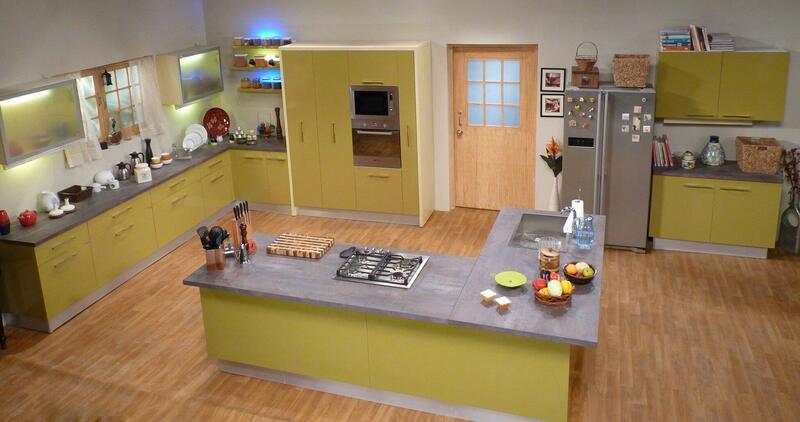 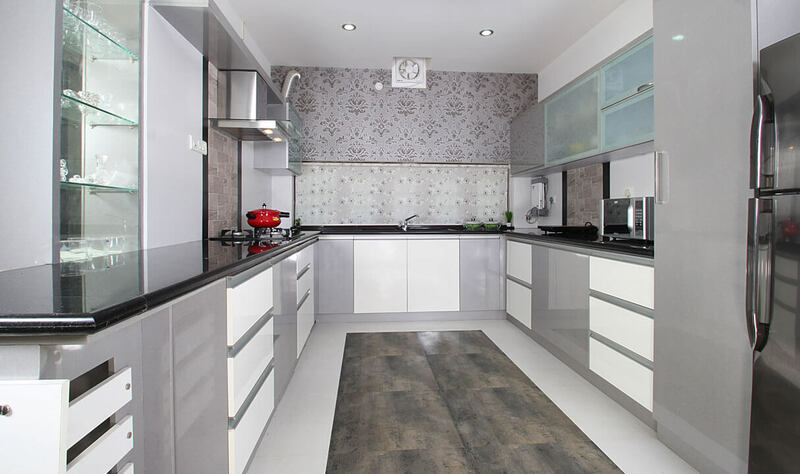 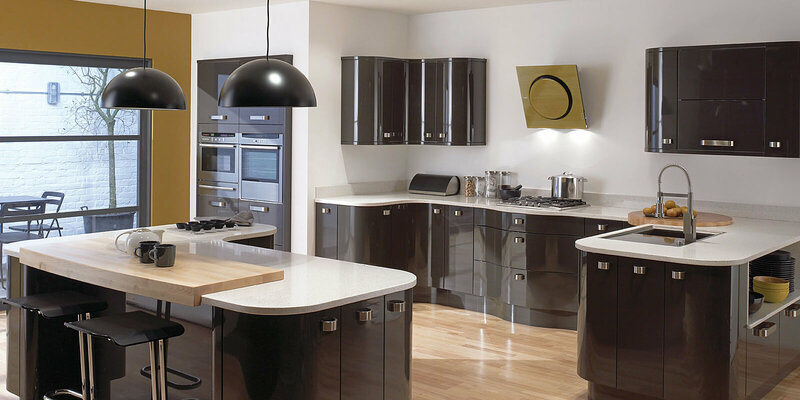 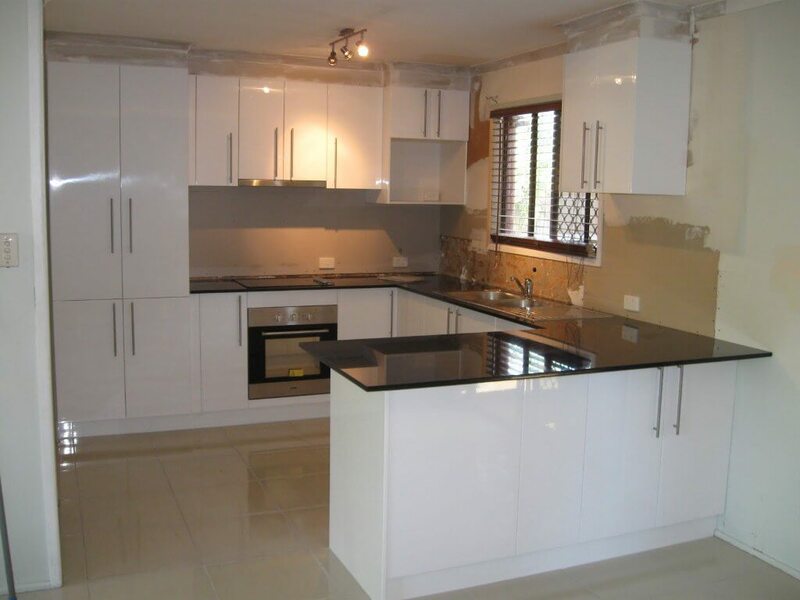 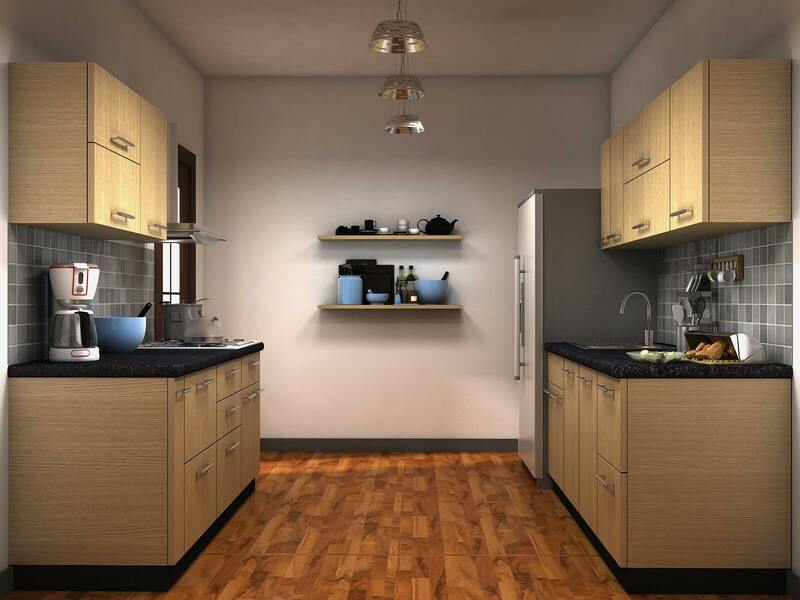 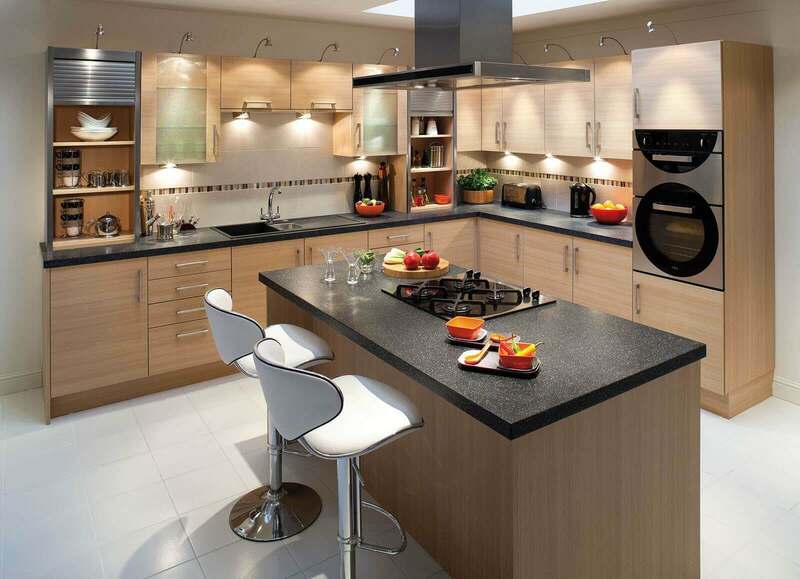 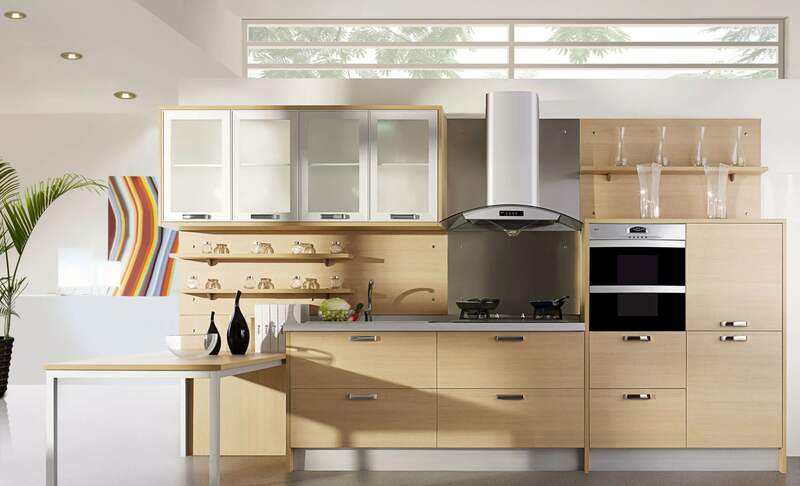 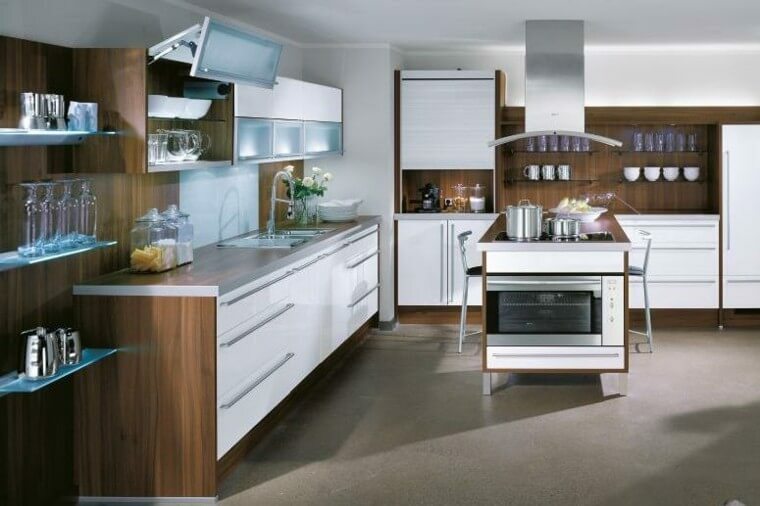 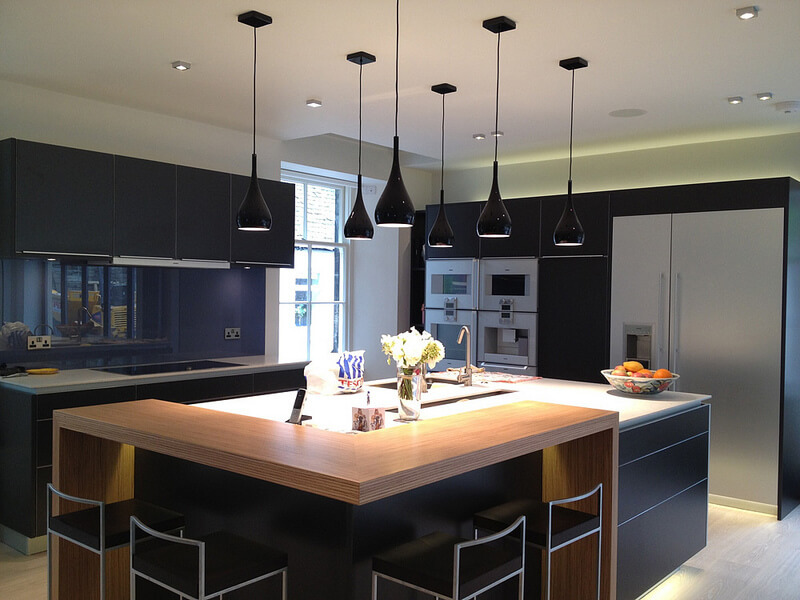 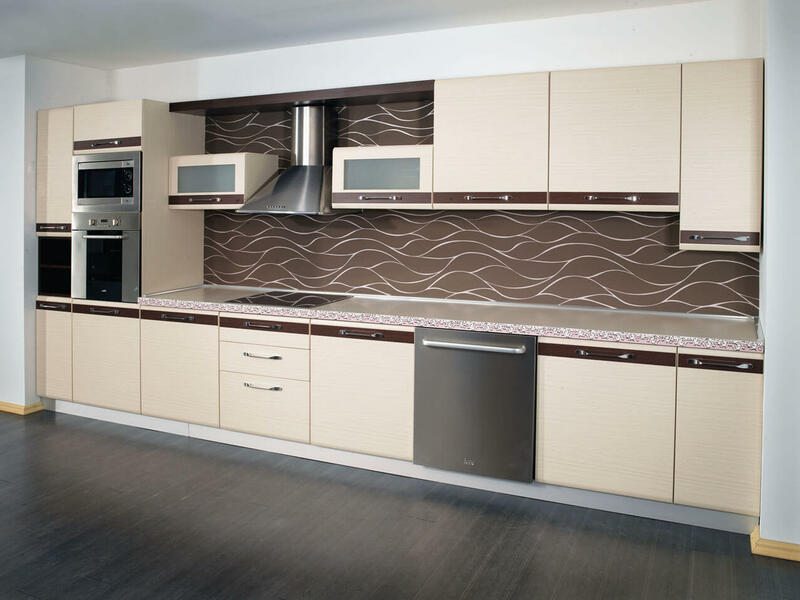 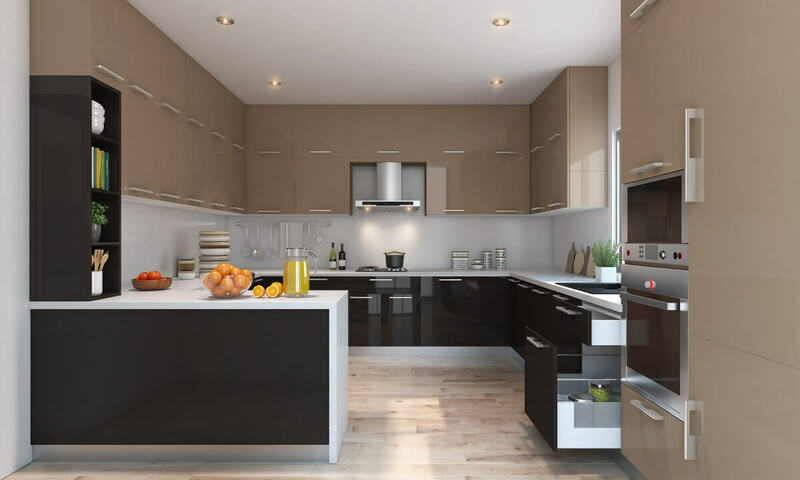 The first and foremost thing which can be done is to select the layout of the modular kitchen. 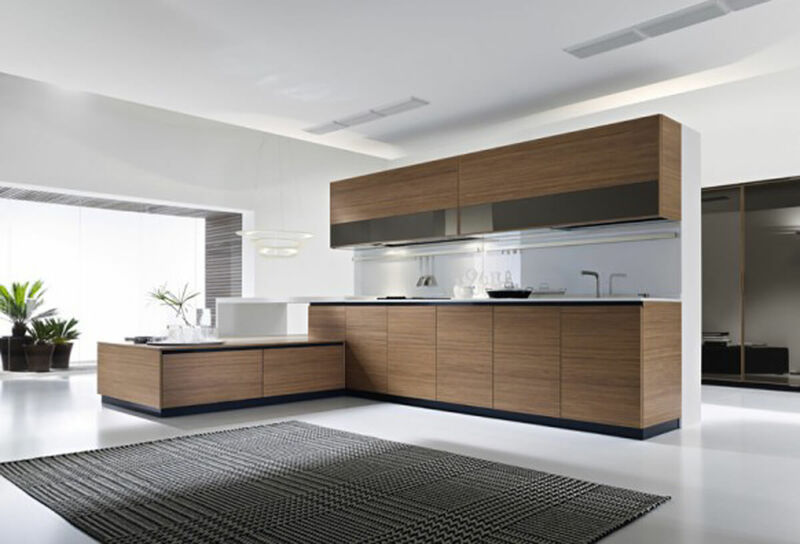 Individuals can select from various layouts such as parallel, straight, L shaped, and U shaped, which may or may not include an island. 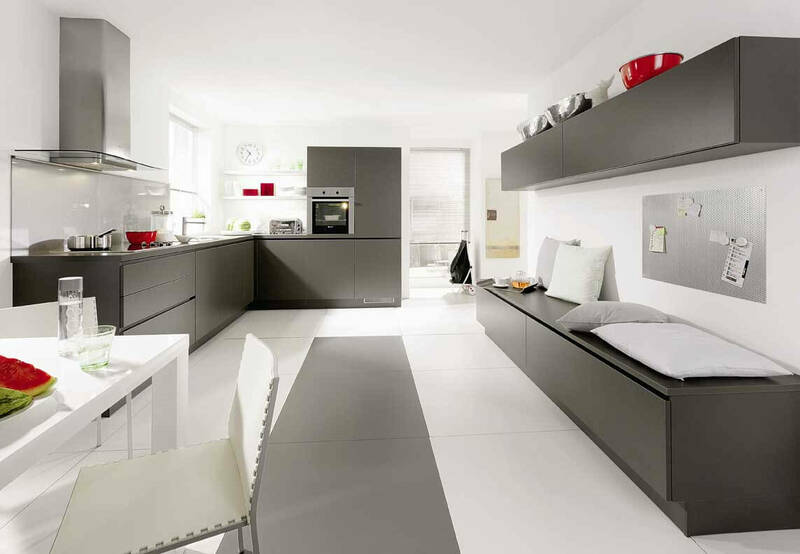 The layout is decided based on convenience and kitchen space. 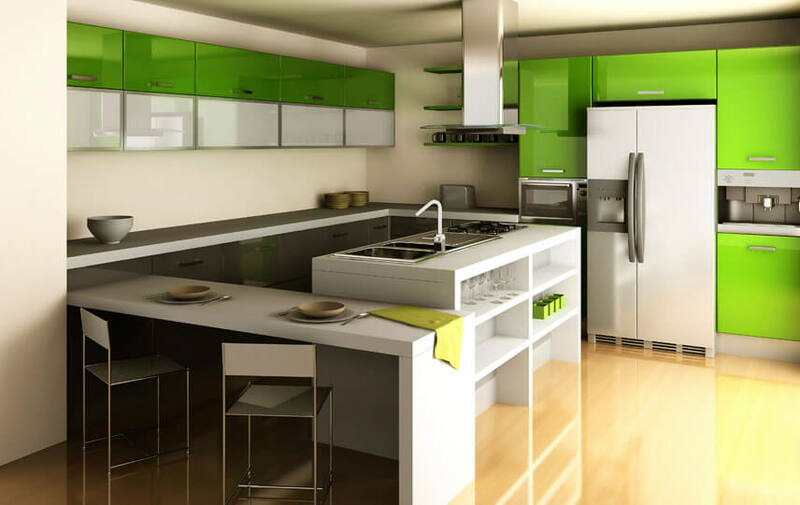 They all have certain sets of advantages and disadvantages so it can individual should be careful about their selection. 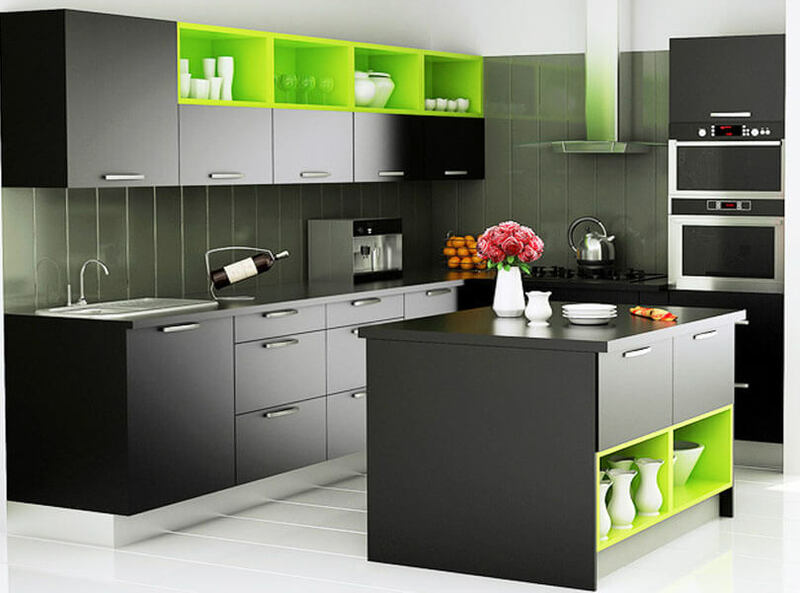 Another factor which must be kept in mind is the color selection. 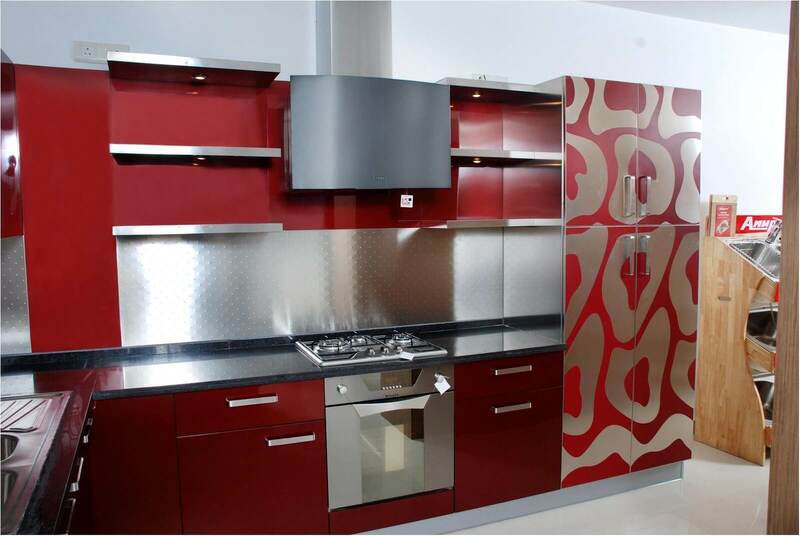 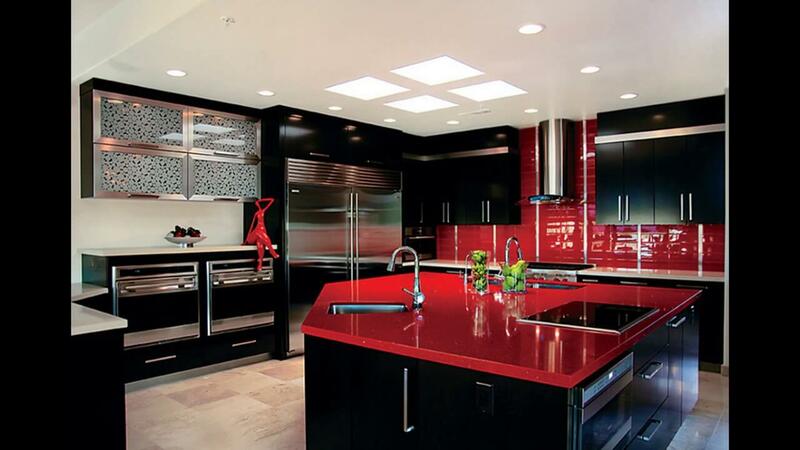 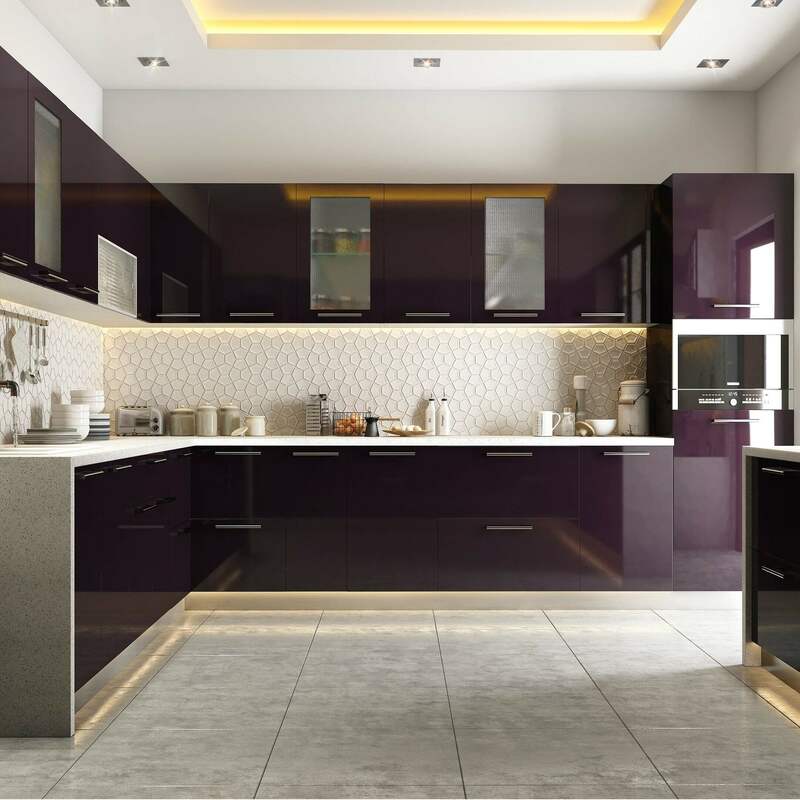 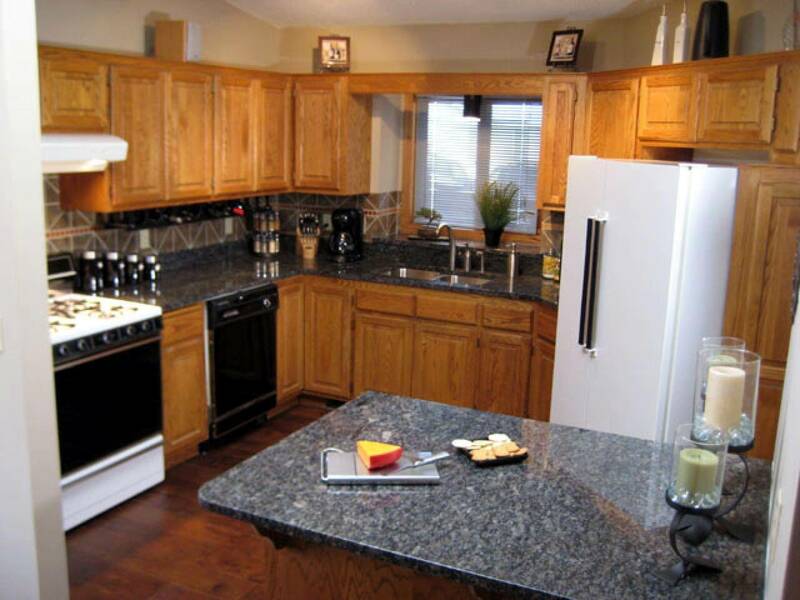 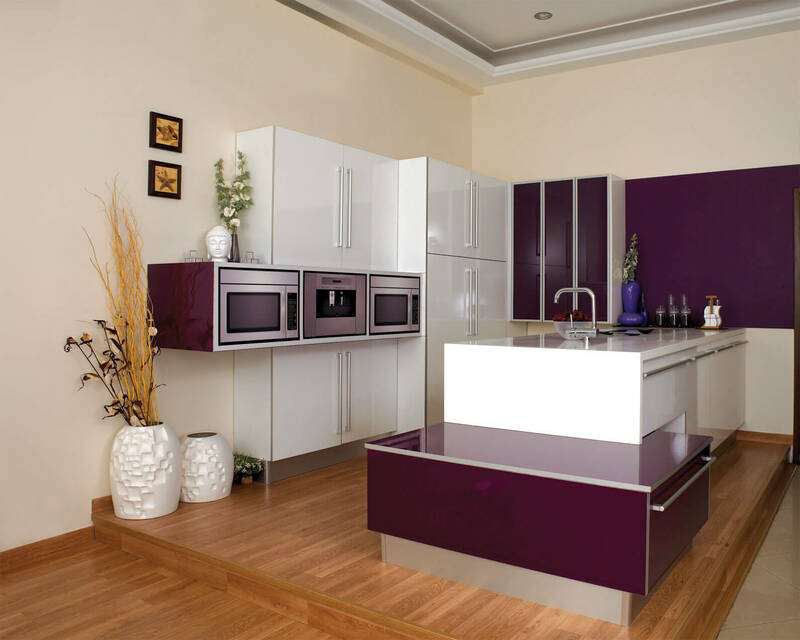 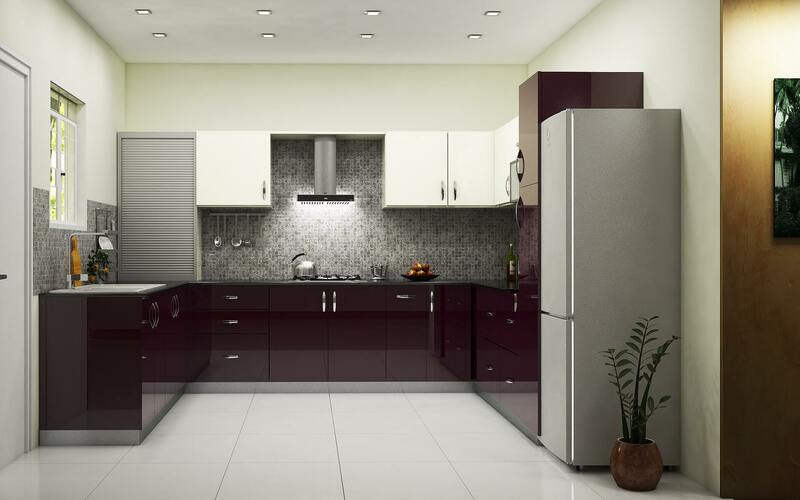 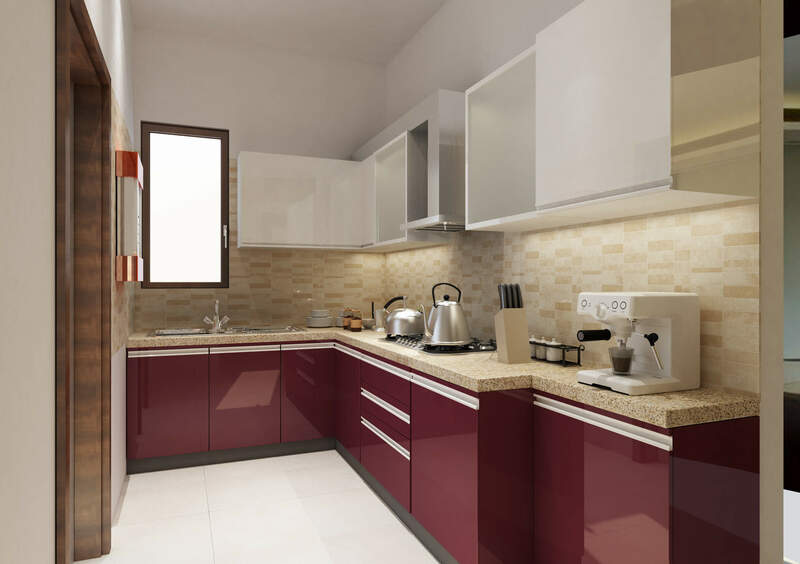 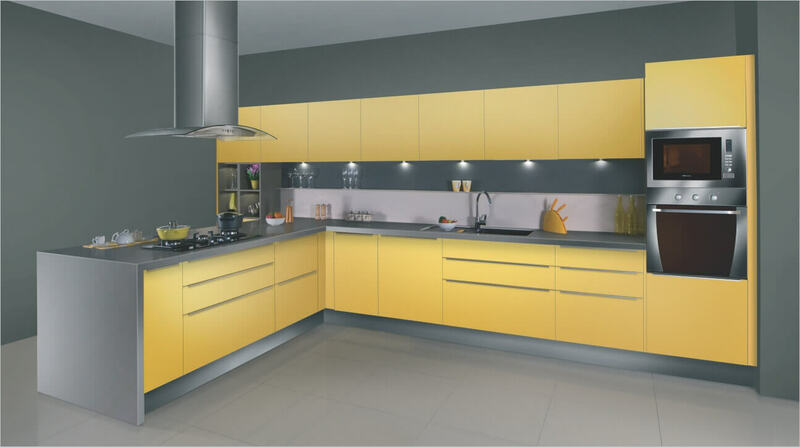 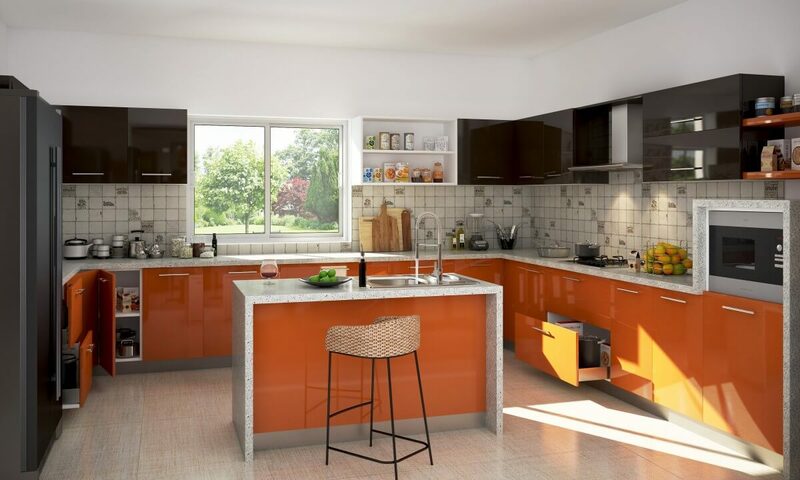 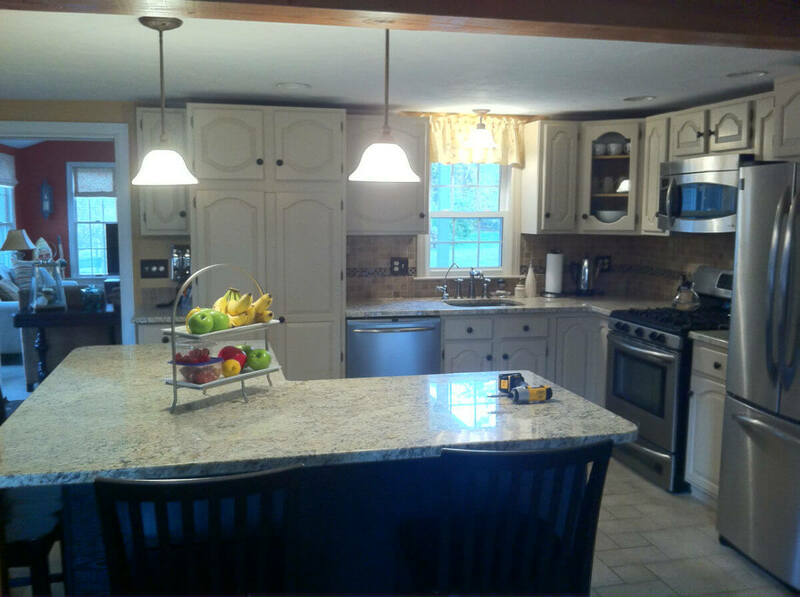 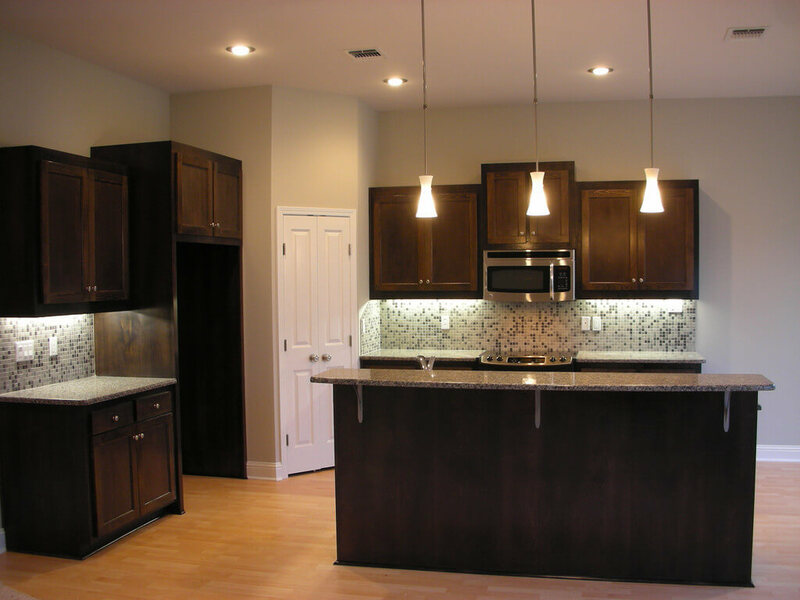 Colors are highly significant, which influences the overall look of a kitchen. 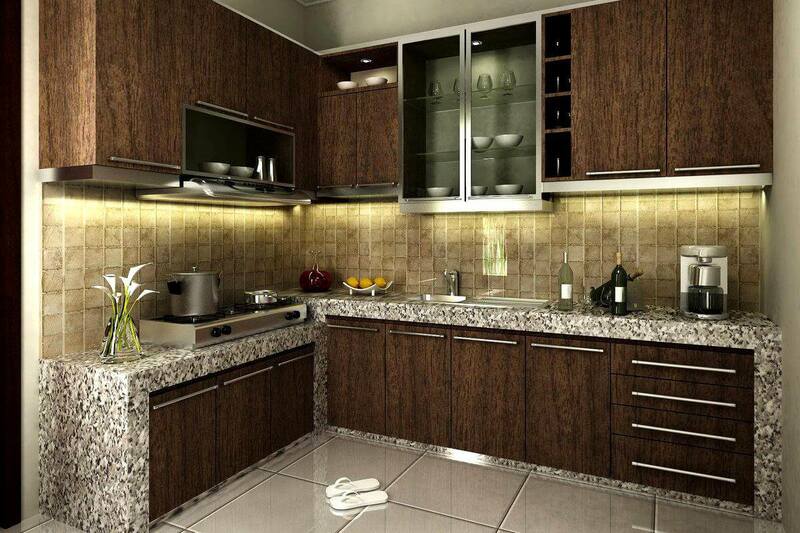 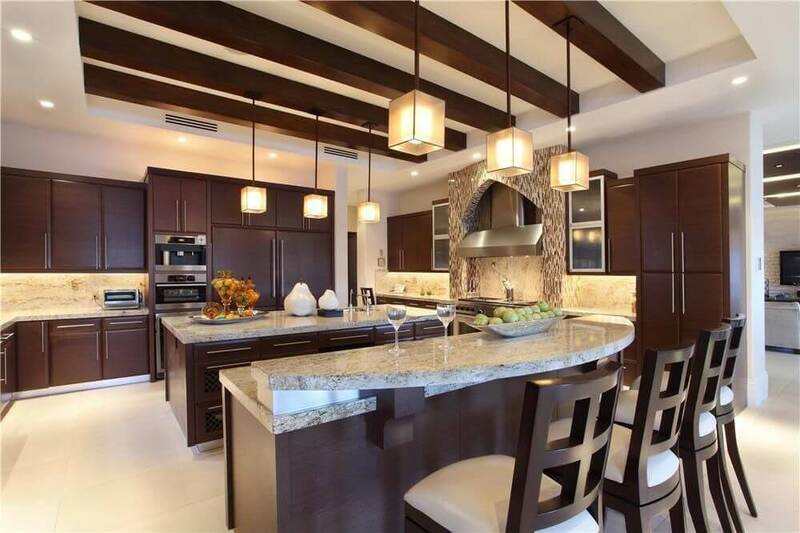 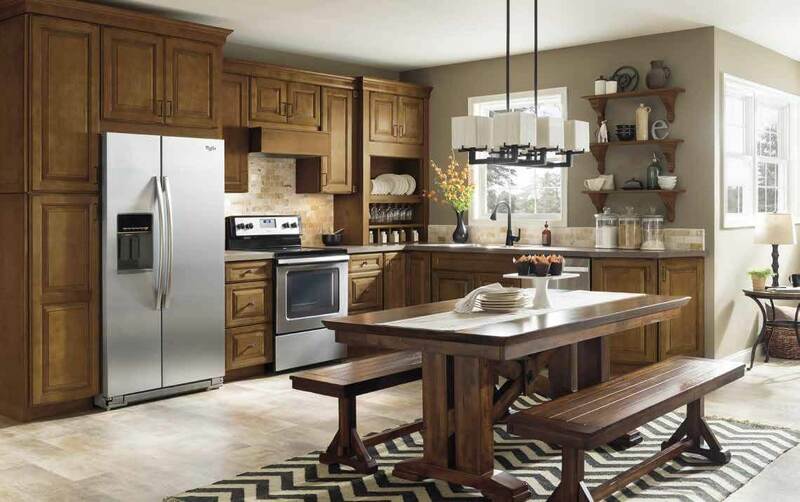 A happy, cheerful, classy and elegant kitchen is needed to explore and enjoy the culinary art. 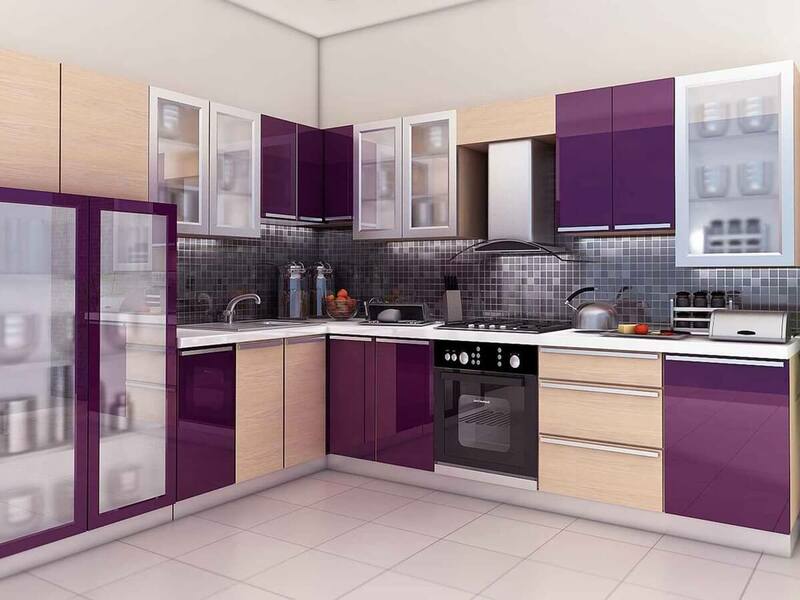 To make this happen, an individual should select the perfect combination of a color palette. 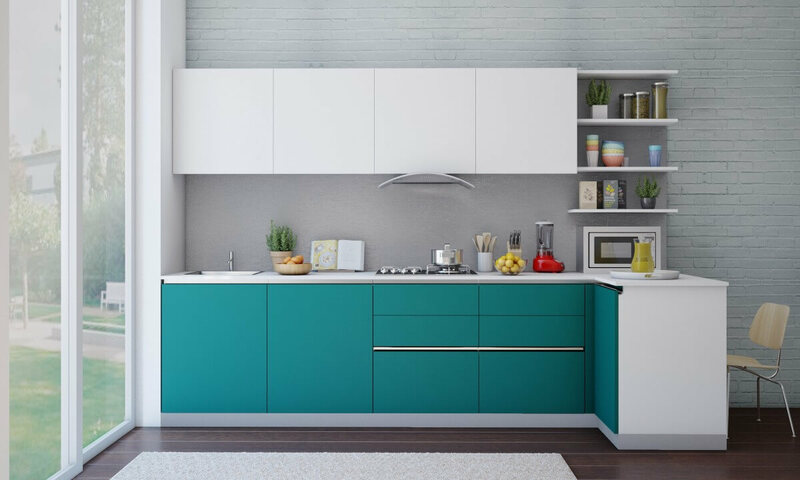 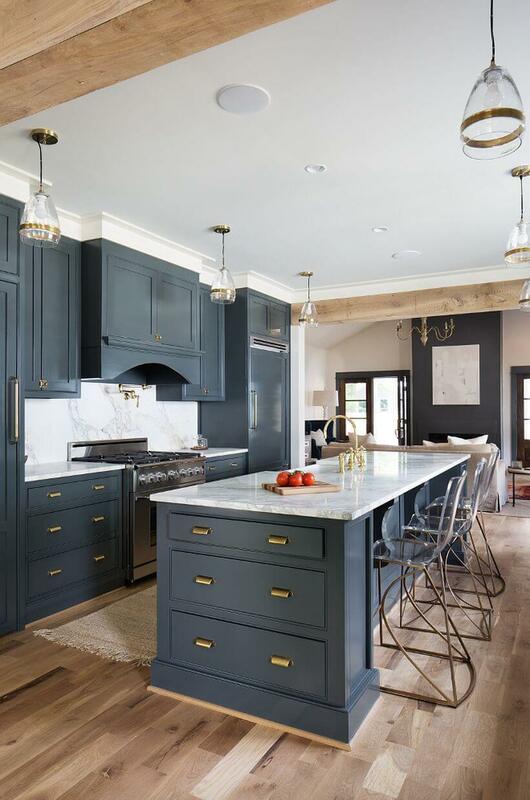 Colors not only defines the color of the wall, it is also a deciding factor for cabinets, countertops, island, flooring, etc. 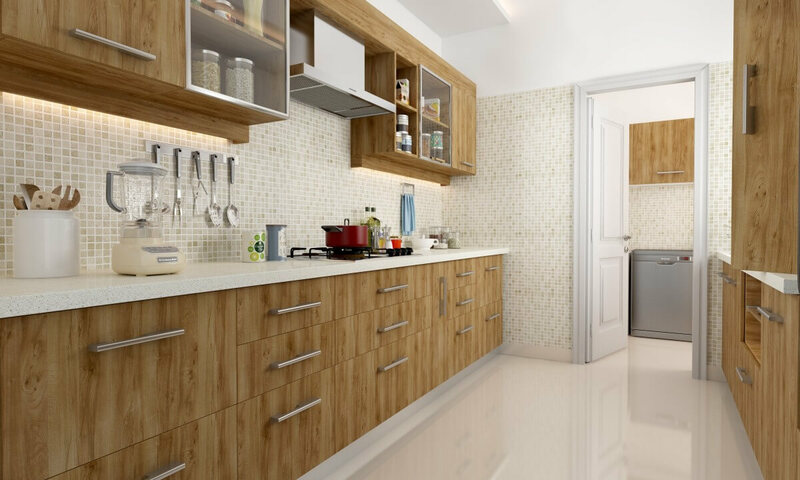 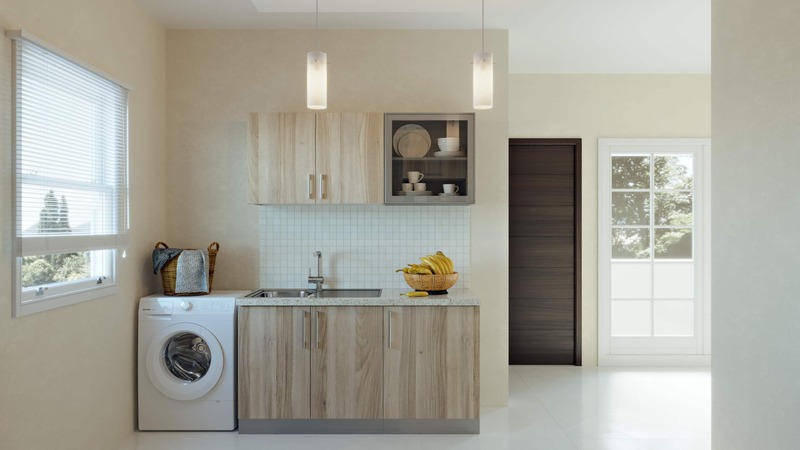 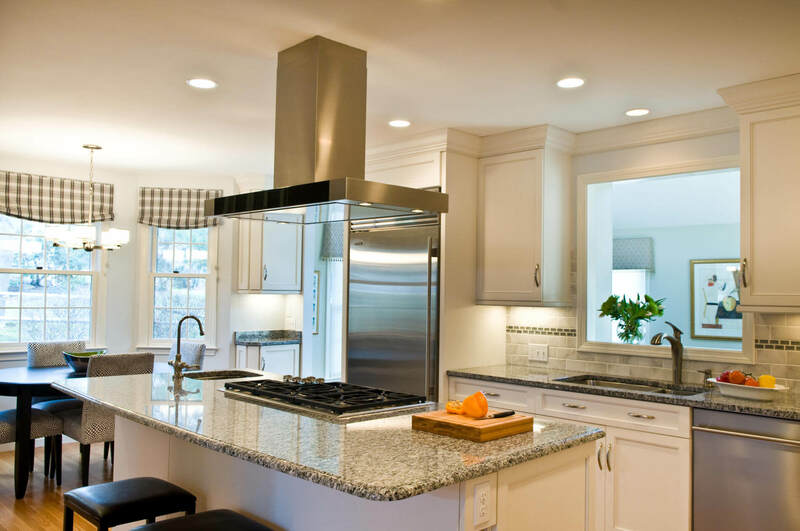 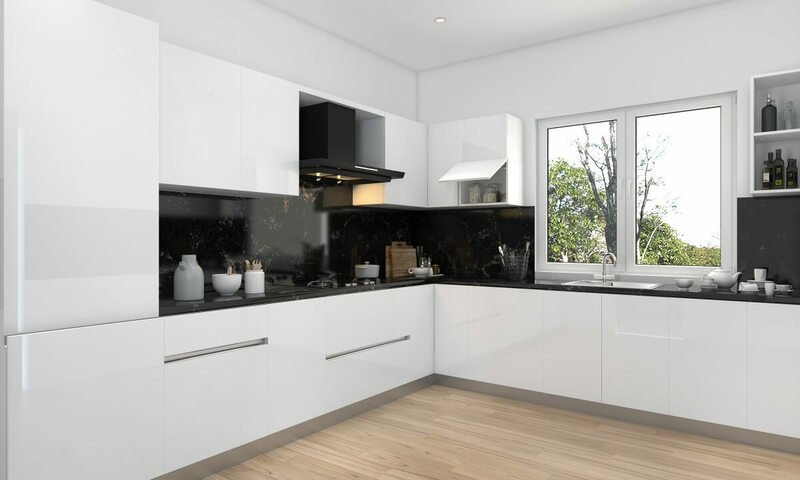 sounds fascinating and convenient right, so what are you waiting for when you can design your kitchen right away preventing to make a hole in the pocket. 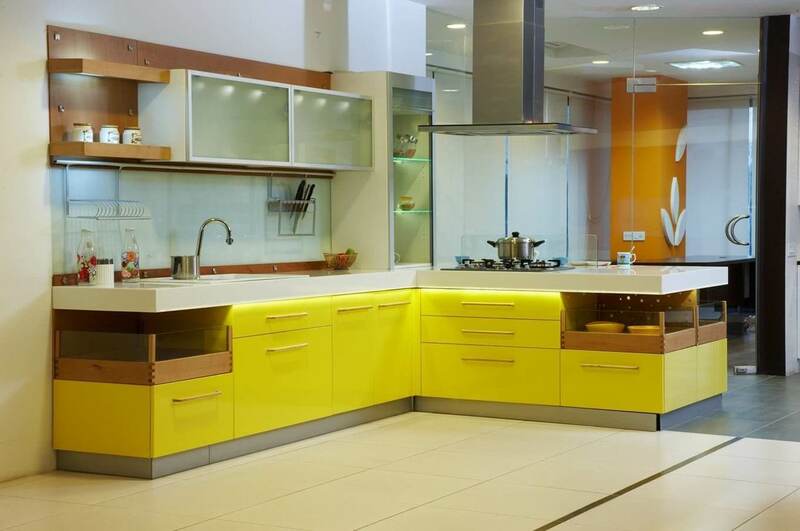 And to help you Architecture Ideas presents some Eclectic kitchen design ideas so take a look at these kitchen interior design ideas to revamp your kitchen in a modular way. 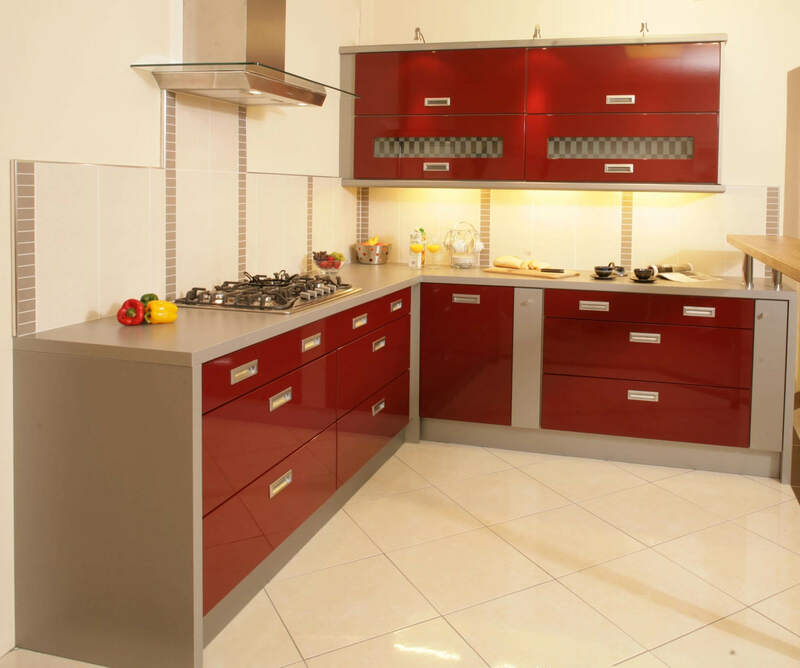 Little innovation with the use of the above guidelines will allow the individuals to design a modular kitchen in a systematic manner. 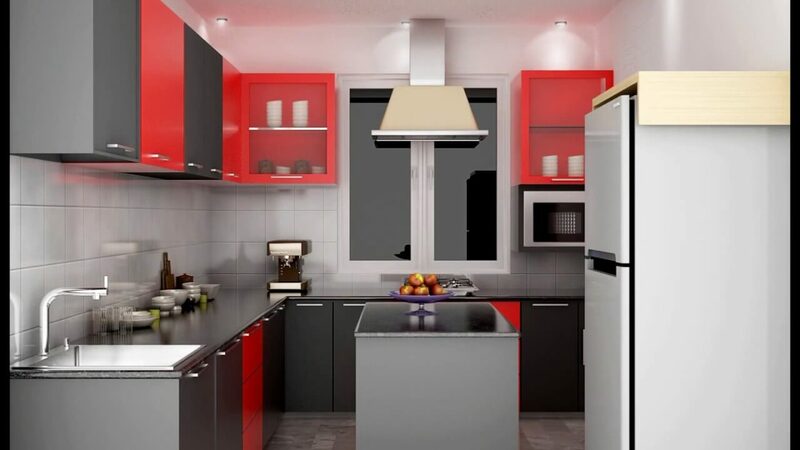 Before initiating any procedure professional advice.